Do you carry a firearm for self-protection, or perhaps keep a handgun in a vehicle during trips? Then you should consider signing up for a new insurance/training program offered by the NRA. 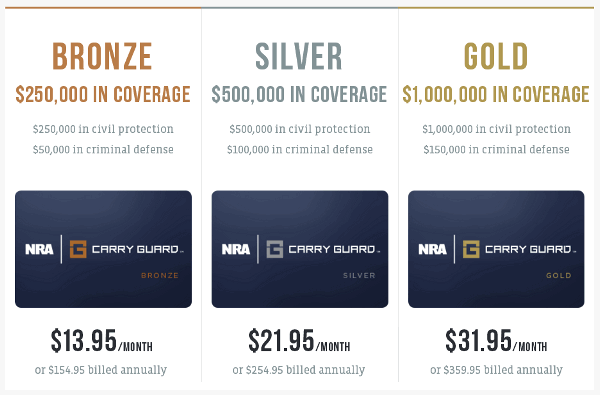 Launched this week, the NRA’s Carry Guard program offers up to $1,000,000 in insurance/legal protection. This is combined with a comprehensive training program. The Carry Guard program offers a 24/7 hotline for members. You get immediate response to secure bail bonds, legal retainers, and counseling. Importantly you can choose your own attorney from a nationwide attorney referral network. Members get up to $1,000,000 in insurance-backed protection for legal fees and will receive emergency support services in case of a self-defense incident. 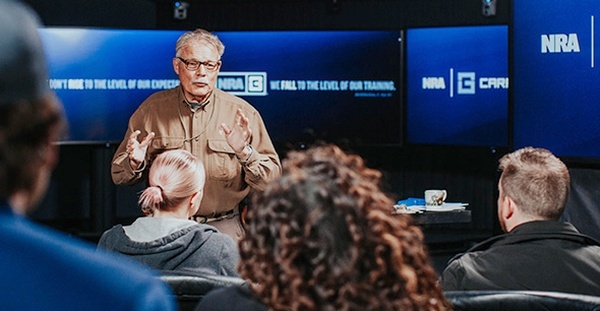 Spouses of NRA Carry Guard members are automatically covered, as are family members who live with a Carry Guard member and defend themselves in the home. Three levels of protection are offered, with affordable monthly payments. When you consider that the cost of defending a civil lawsuit could easily exceed $150,000 just in legal fees, it’s smart to have some kind of legal insurance plan. 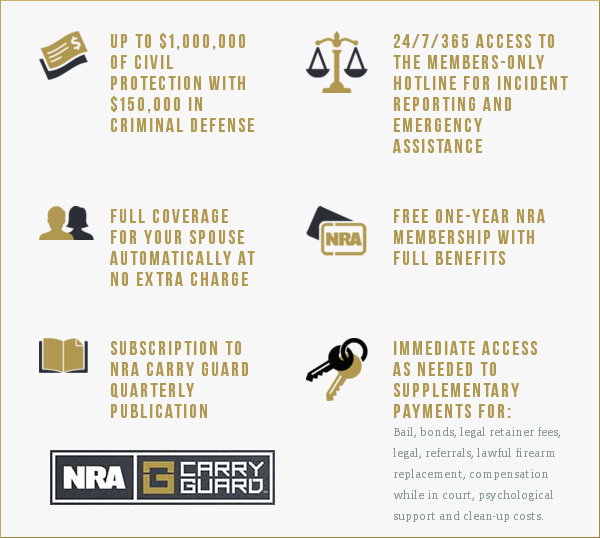 If you have questions about the Carry Guard Program, consult the Carry Guard FAQ page, call 1-866-NRA-5050, or use the NRA’s Contact Form. 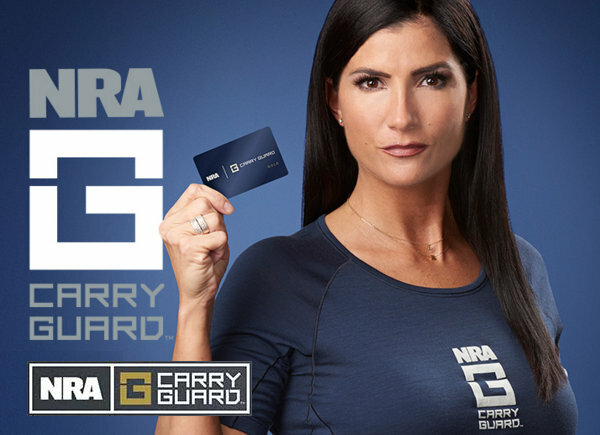 Share the post "NRA Offers New Carry Guard Legal Insurance Program"